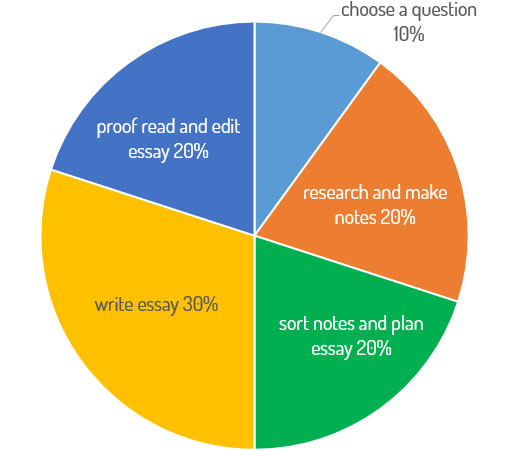 How much time you should spend on each part of your essay is entirely up to you. The rough guide is that you should spend the same time planning, writing and editing. However, this is very basic and the model below may help you think it through a little more. 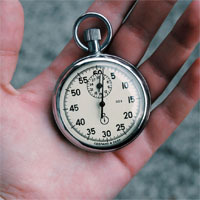 Another useful tool, the Assignment Survival Kit from Kent University, will give you a timetable for writing your essay which may help to provide a structure.